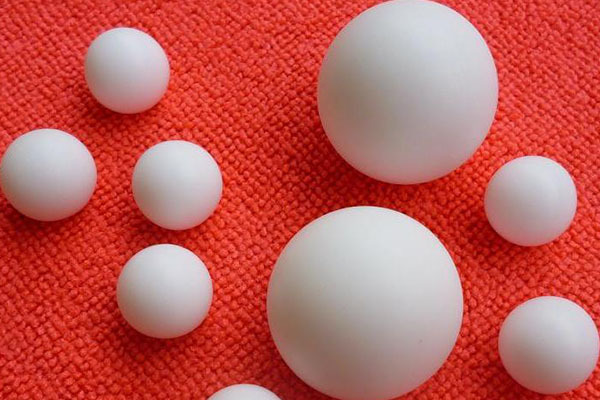 Solid balls find wide industrial applications primarily for optimising performance of industrial sieves. They are widely used in taneries as well. A range of different colours and hardness are available to suit the client requirements like black, white, red, blue, green, orange, etc.